40% of users will access your website and leave if you dont have a responsive website can you afford to lose 40% of potential business. 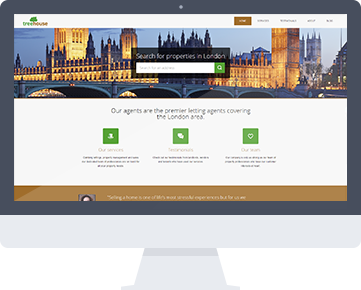 Kick off your website with 5 intergrated SEO pages designed around the keywords associated with your local lettings market. You have 8 seconds to convince your vistor to stay. Optimise your content so it's easy to scan, and convey the maximum amount of information in as few words as possible. 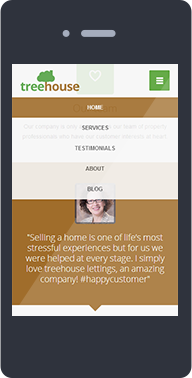 Designed to increase landlord traffic to your website by the hundreds. Over 50% of users will access your website from a smartphone or tablet. 46% of visitors are unlikely to return to a mobile site if it doesn't load properly. Earn £50,000 in new business from your new website in the next 12 months.